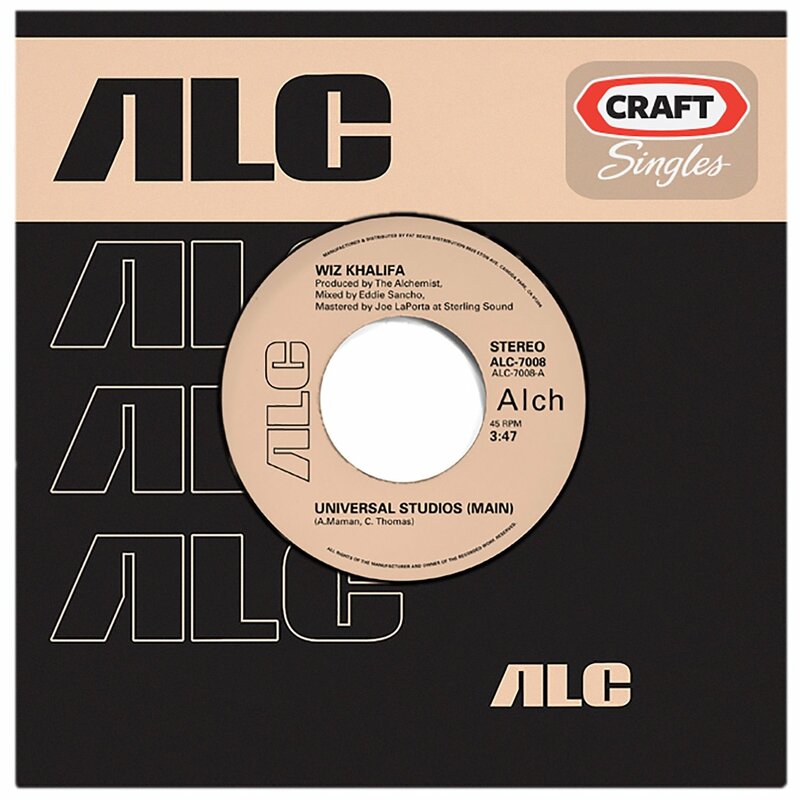 Stream Wiz Khalifa and Alchemist's New Song "Universal Studios"
Wiz Khalifa is fresh off releasing his Rolling Papers 2 album earlier this month, but he’s not finished yet. For the first time ever, Wiz has collaborated with Alchemist. The song is called “Universal Studios,” and sees the Taylor Gang rapper spitting over a boom bap Alc beat with a killer sample. He also laces the track with a classic smokers hook. Curren$y and Alchemist have already dropped two projects together, so why not Wiz next?